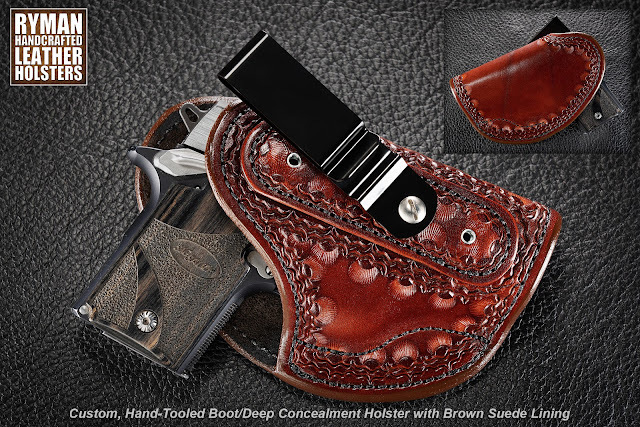 * * * S O L D * * * If you'd like to own this one-of-a-kind, hand tooled, suede-lined, custom leather boot holster/ deep concealment holster, send me an email or message. 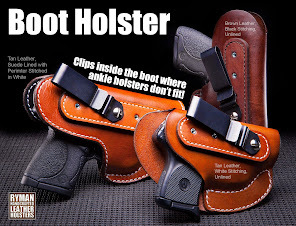 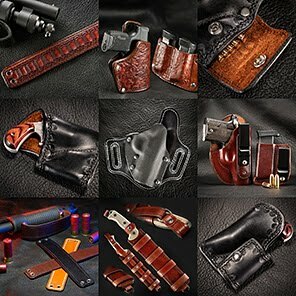 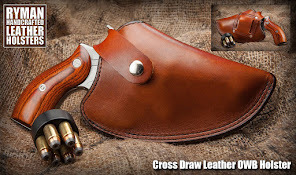 This holster is NOT available through my website. 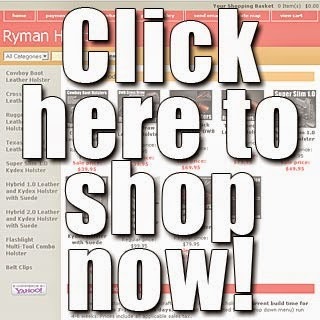 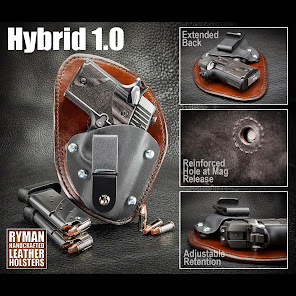 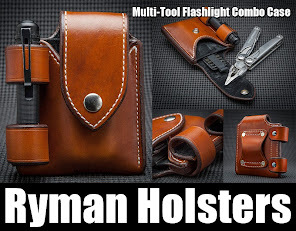 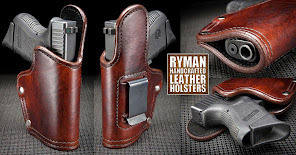 email: rymanholsters@yahoo.com or message me through my Facebook page: @RymanHolsters.